If you own a business or commercial property in Hallandale, FL, or if you are a contractor building or renovating such a property, then you may be in need of a commercial plumber. Commercial plumbing is not the same animal as residential plumbing, and it is important that you find a plumber who is capable of doing what you need them to. If you already know that you need a commercial plumber then you likely already know what you are looking for. Our commercial services are complete, competitively priced, and done on your terms and to your specifications. Do you need baths installed in a new restaurant? 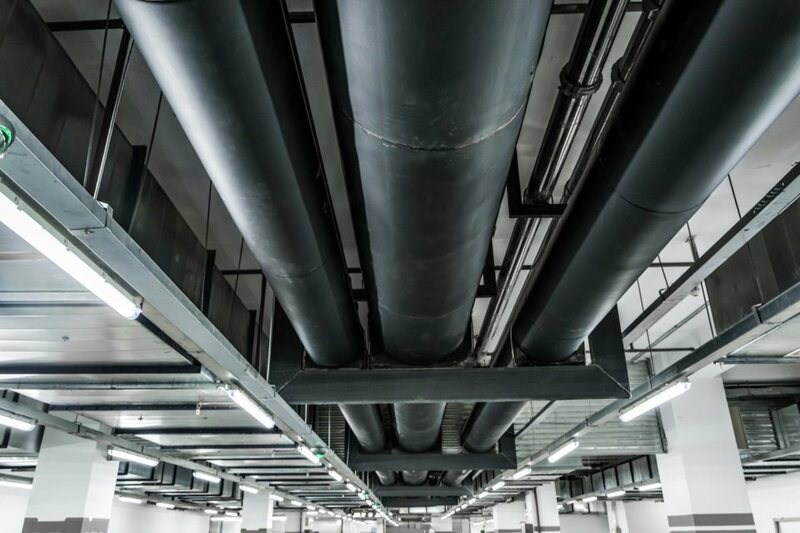 Do you need pipes run in a warehouse? Does your commercial property need a new water heater? If any of these sound familiar then you need a good commercial plumber, and we are here to serve you. Do You Need A Commercial Plumber in Hollywood, Florida? If you don’t know whether you need a commercial plumber, then the surest way to know is to think about what kind of property you need plumbing work done on. If it is a residence, then you need a residential plumber. If, however, is it a commercial property — if it is a store, a restaurant, a warehouse, a shopping center, or any other commercial property — then you need a plumber capable of handling the kind of work that these properties call for. This means hiring a commercial plumbing contractor or subcontractor. Once you know that you are looking for a commercial contractor, it is a matter of being sure to choose the right one. This is important, and it isn’t always easy. We like to think that we make it a little easier on you — we are here to answer any of your questions and help you make an informed decision. a reliable plumber in Hollywood? If you are a commercial building contractor, then you know what you are looking for in a plumbing subcontractor. Feel free to give us a call at 954-908-6942 and ask any questions you like. It is our job to help you find the best plumber for your next commercial job. What Can A Good Commercial Plumber in Hollywood, FL Do For You? A good commercial plumber is more than someone who knows how to sweat a pipe. If you are in need of someone who has connections to large plumbing suppliers, then you will need the right kind of commercial plumber. If you need a plumber to work around your business hours — to work, for instance, at night — then you need to find a company willing to do that for you. 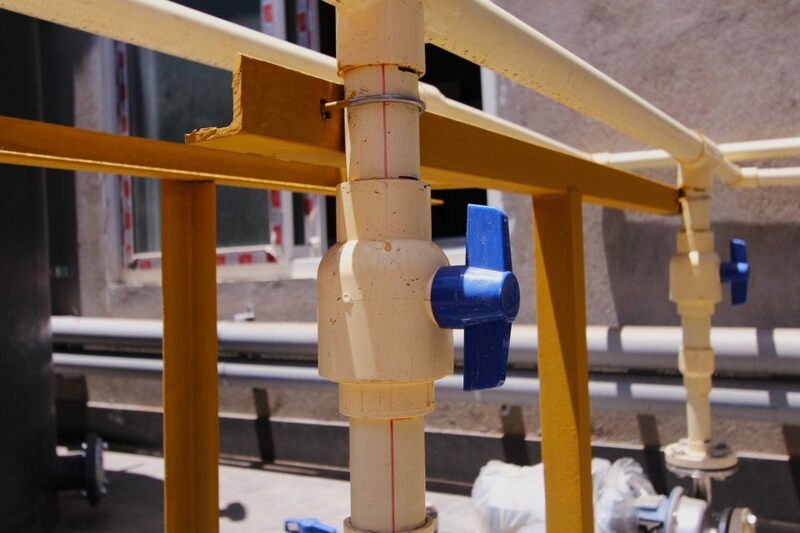 A commercial plumber will have experience dealing in your type of property. They will be professional, clean, quick, and will get the job done right the first time. They will know how to deliver what needs to be delivered in a way that makes it as painless as possible on your business.